With over 60 years of new home building experience, Spall Realty Corporation in Pittsford, NY, is your source for the best homes in the area. Our motto is “Quality Is the Key,” and we believe you will see an immediate difference in the overall workmanship and attention to detail throughout your new home. 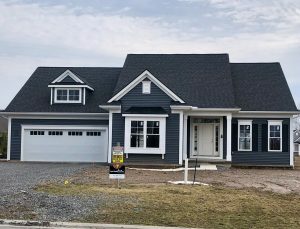 Our luxury home builders have crafted homes in Pittsford for years, and we look forward to welcoming you to our family. 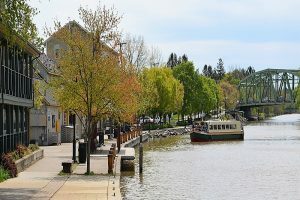 Pittsford, NY, is home to a wonderful community and is the perfect place for families, retirees, and young adults. 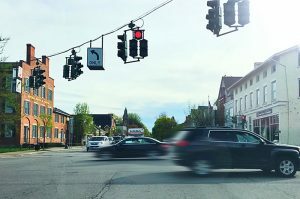 Take a look below to see some of the highlights of Pittsford. 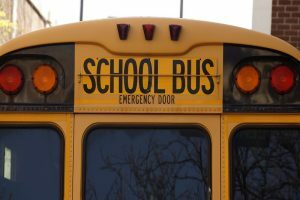 Pittsford Schools are consistently ranked among the top in New York. Our high schools rank in the top 100 in the nation year after year. The rigor of the curriculum and diversity of course offerings are nationally recognized. With major regional medical centers, the Rochester and Pittsford areas are at the forefront of medical care and research. The vibrant cultural community offers theater, music, festivals, and events year-round, a perfect cultural counterpoint to your new home’s location. Named one of The Best Cities for Commuters, we spend an average of 21 minutes commuting to work each day with very little traffic. Our international airport serves hubs across the country, making Pittsford prime real estate regardless of where you go. 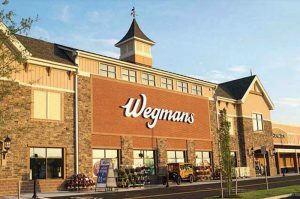 Named one of the Best Grocery Stores in the nation and recognized as an innovative employer, Pittsford is fortunate to be the home of Wegmans’ flagship store! Beauty surrounds us from the historic Erie Canal to the Finger Lakes. 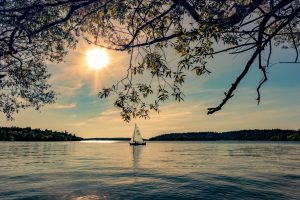 Enjoy the summers boating, biking, and wine tasting and the winters skiing, completing your luxury experience. 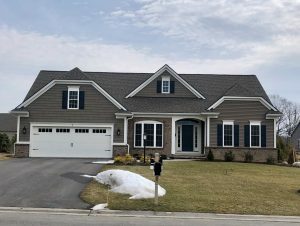 Contact the professional real estate team in Pittsford, NY, today.